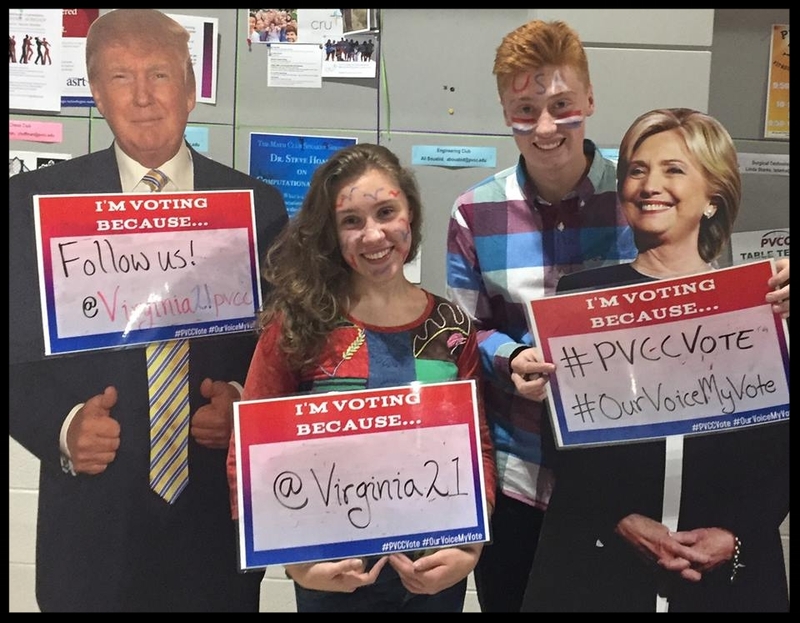 Our program is designed to foster civic engagement through leadership development and creating opportunities for young Virginians to influence every level of politics and policy-making. SLI is a five day intensive training academy for young advocates. 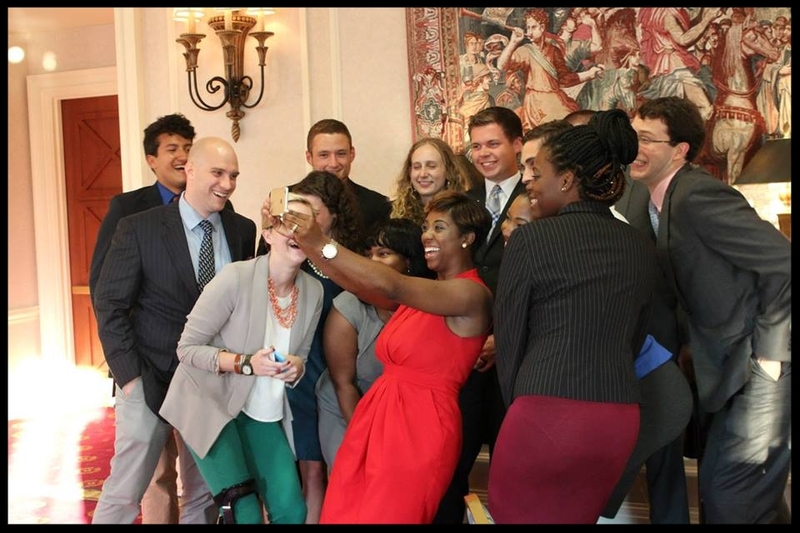 We put current students in front of experts in fields of lobbying, policy making, media engagement, and organizing. Students also present plans of action with staff and design VA21's advocacy agenda for the up-coming school year. Applications for SLI open around February each year. The best way to represent young people is to hear directly from them. 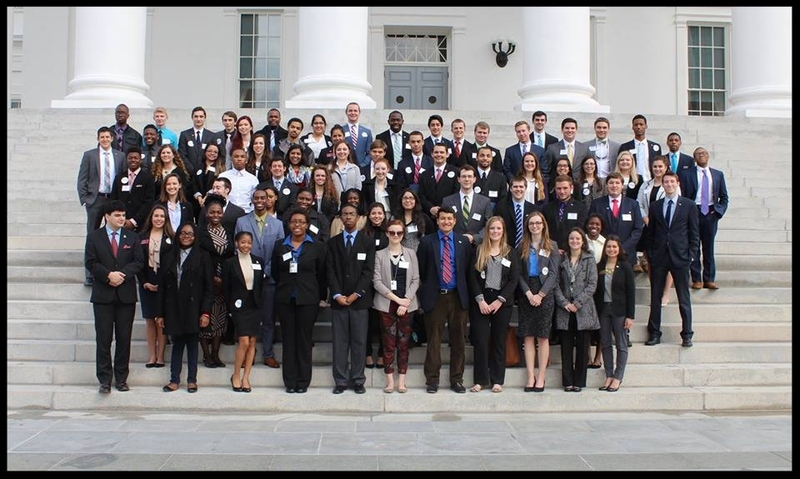 That's why the predominate steering committee of Virginia21 is made up of current college students from every public college and university in Virginia. Students come to Richmond once a month to decide and discuss next-steps with staff, and lay out a plan of action on issues currently impacting the lives of young Virginians. Our biggest day of action, the VA21 lobby day occurs every General Assembly session. Students representing colleges from across the commonwealth take to the capitol and voice their concerns directly to Virginia's policymakers. The focus of each year is different, but our students have consistently influenced the outcome of legislation related college affordability, student debt, and campus sexual assault every session. 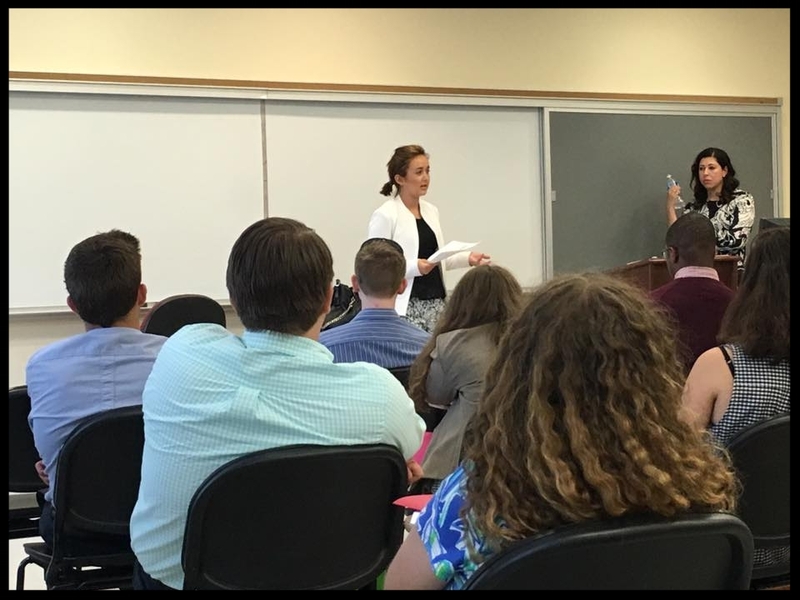 The annual leadership conference is a leadership development event for college students to participate in panel discussions with young professionals and public officials, as well as recognize the achievements of individual students and chapters in front of supporters and community members. It also includes a luncheon presentation featuring a high profile keynote speaker. This year's keynotes are Richmond Mayor Levar Stoney and Virginia Senator Glen Sturtevant. 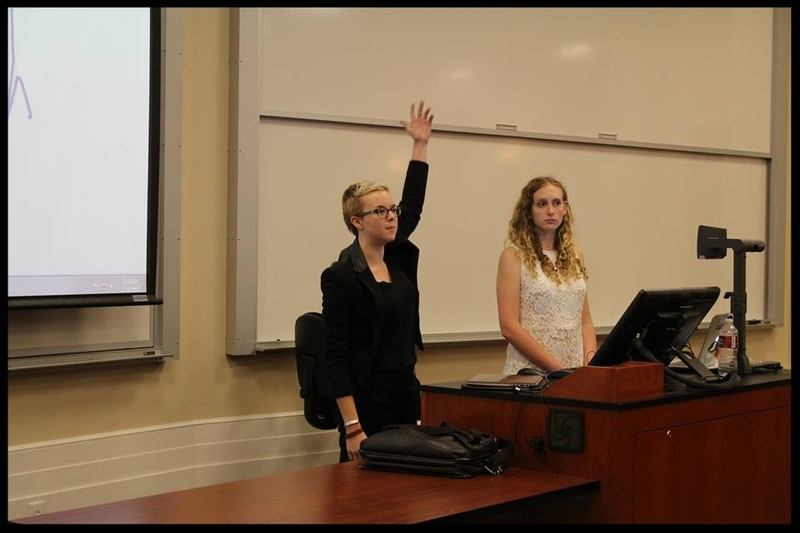 In addition to implementing a coordinated statewide action campaign, our individual chapters act as autonomous forces to educate, train, and recruit others in their campus communities. 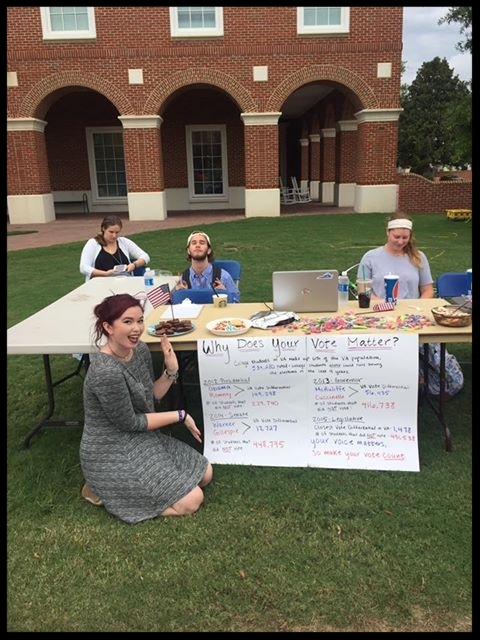 Examples of chapter actions include campus-wide voter registration drives, panel discussions with political insiders, town halls with candidates, local media engagement, and issue awareness campaigns.